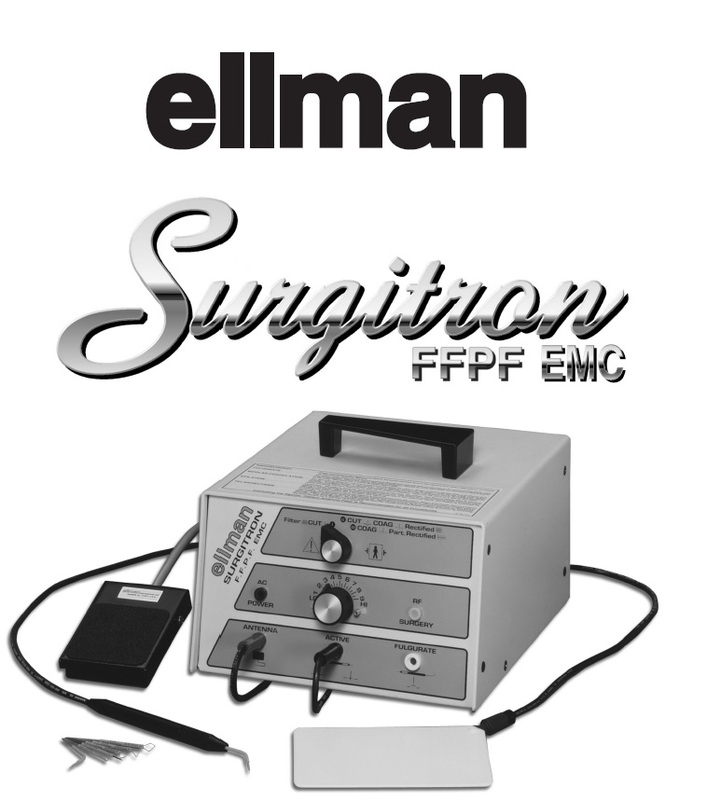 At SRI , we have much experience with servicing the Ellman range of Surgitron Electrosurgical units - both the white and blue low-end units. Please email us at fdixon@sr-i.com for a quote. 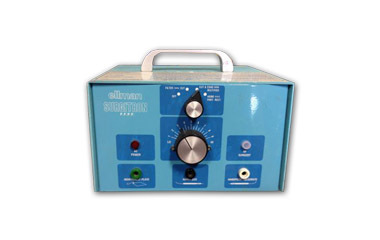 When fixed professionally, these units last for years.